seal Polyethylene or cellophane by moving the 57mm diameter. Teflon coated wheel along the material to be sealed. 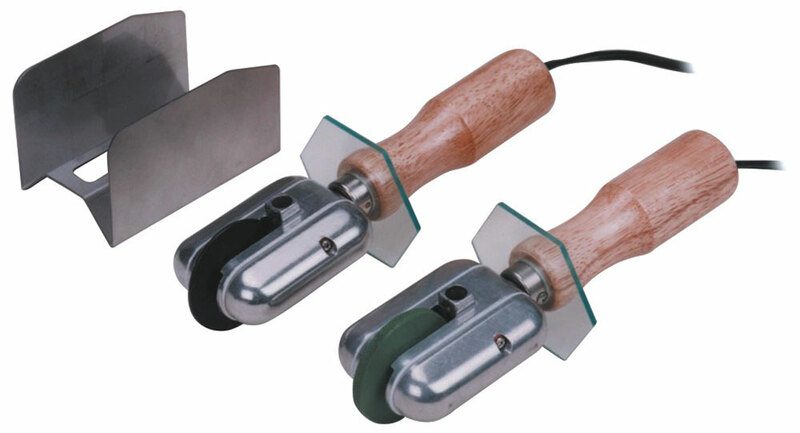 This versatile sealer can make a round oval or square textured seal. 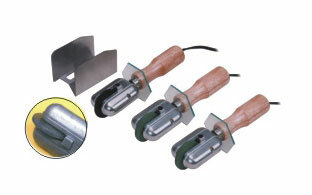 Adjustable temperature range from 30~220 degree C. Sealing width is 1mm, 5mm and 9mm there types.